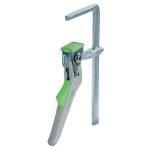 Festool 489571 Screw Clamps - 11-13/16" - 2 Pk. 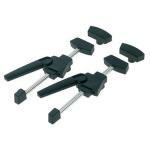 Festool 489570 Screw Clamps - 4-11/16" - 2 Pk. 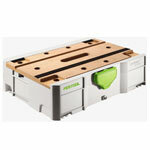 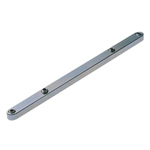 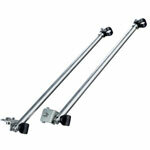 Festool 488030 Clamping Elements - 2 Pk. 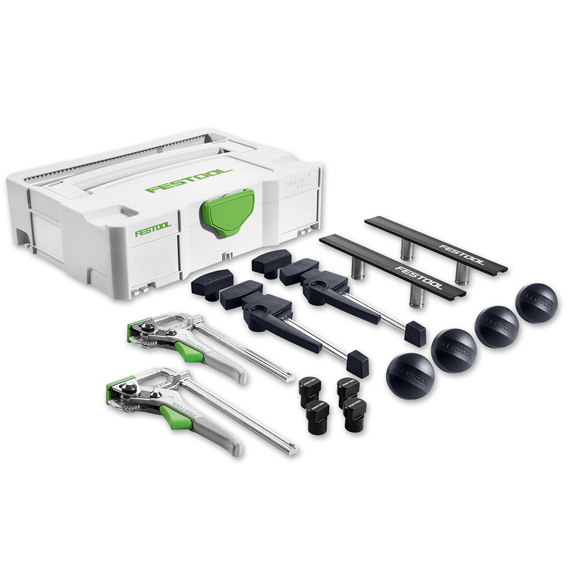 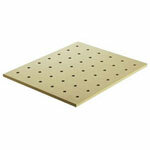 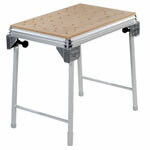 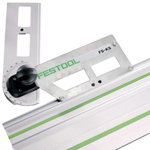 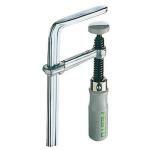 Festool 495502 MFT Cross Members - Pr.